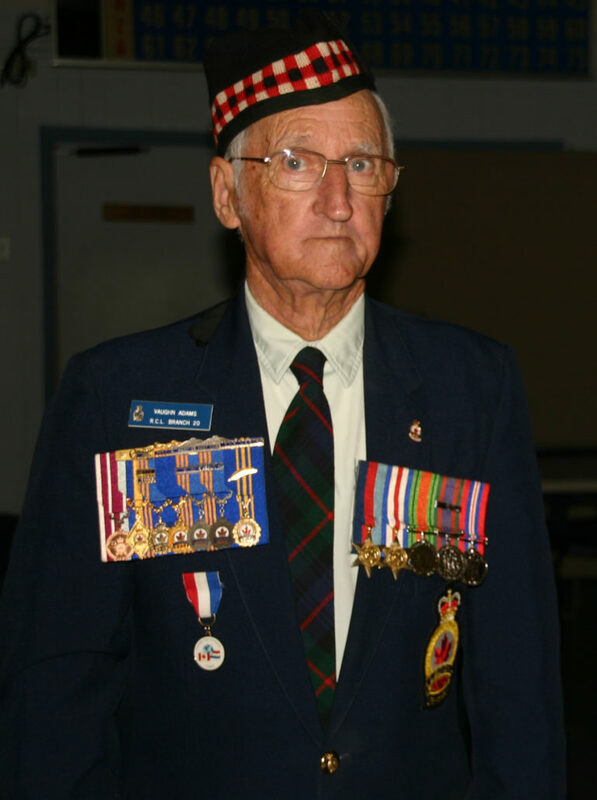 Born in Smith’s Cove, Nova Scotia, Vaughn Adams served with the North Nova Scotia Highlanders in Canada, United Kingdom, France, Belgium, Holland and Germany from 1944-1946 and was wounded in action. 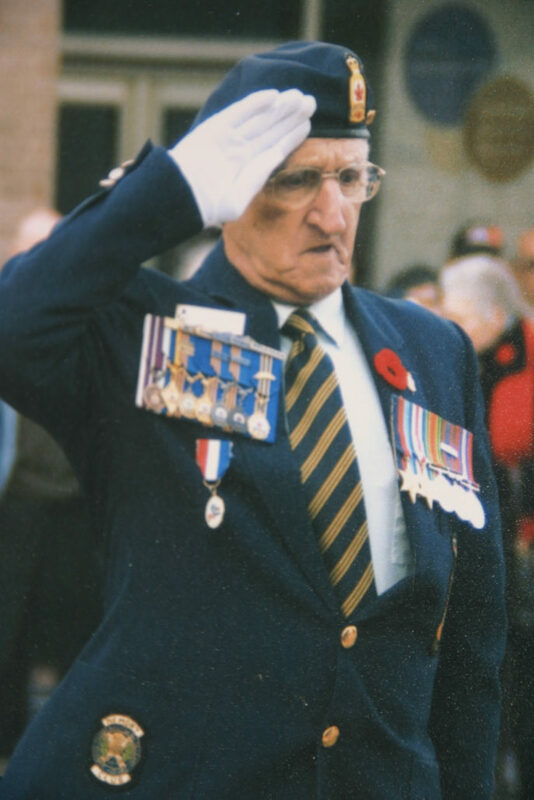 After the war, he worked for the Public Service at CFB Cornwallis Department of Transportation. 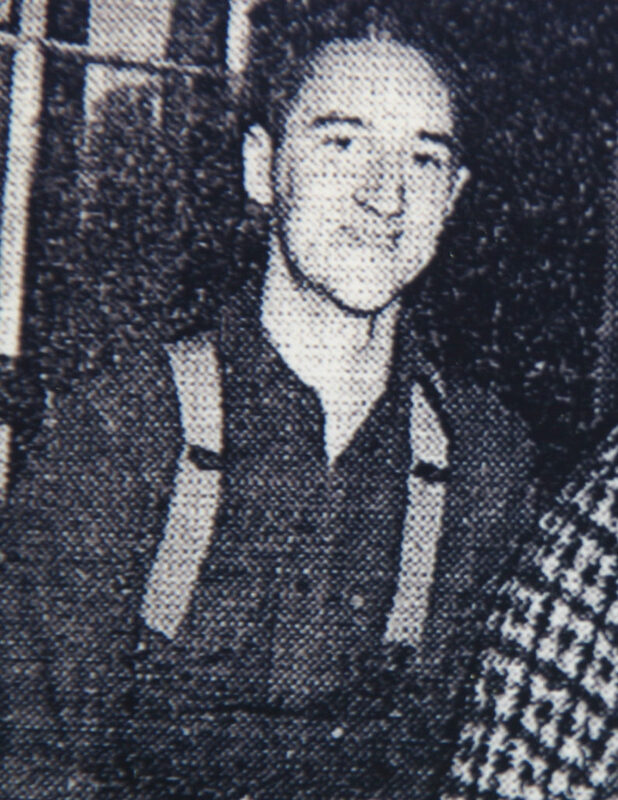 Vaughn was an active member of his community and served as a volunteer firefighter and Treasurer for the Digby Fire Department. 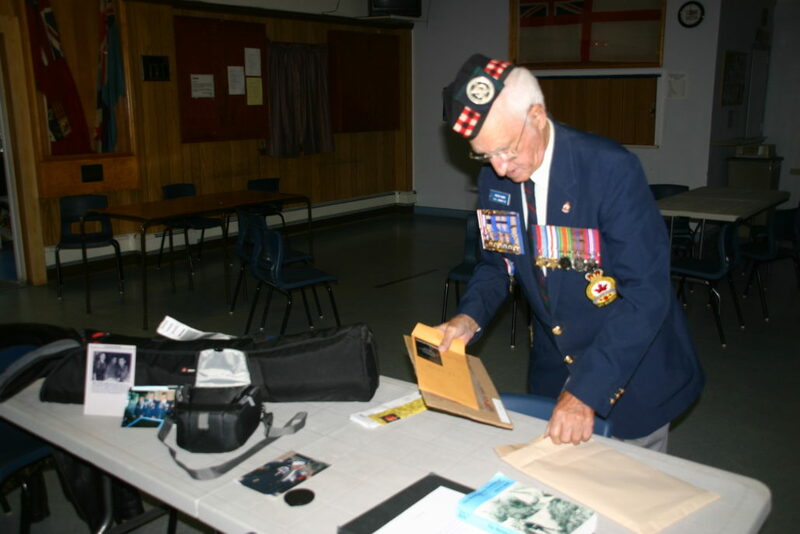 He was a 50 year member of the Royal Canadian Legion as well. Vaughn passed away on September 4, 2010. 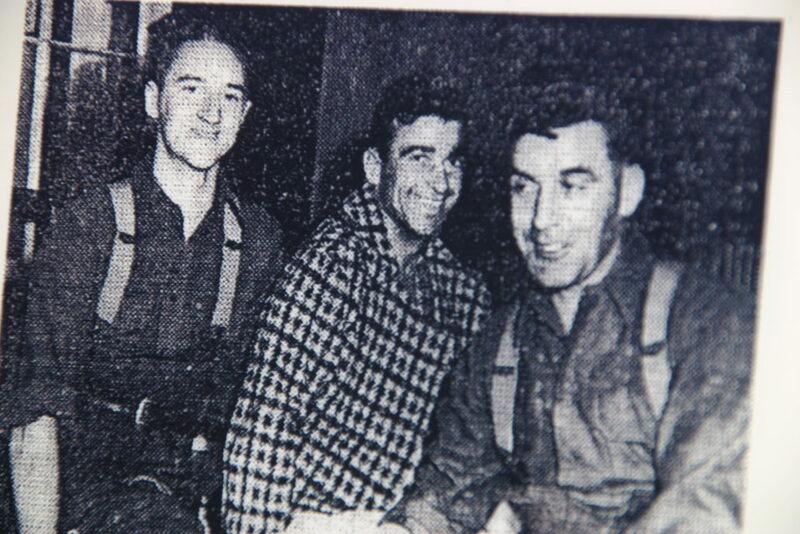 It was daylight, and the paratroopers started jumping…and they jumped all day long. The next day, we crossed the Rhine.